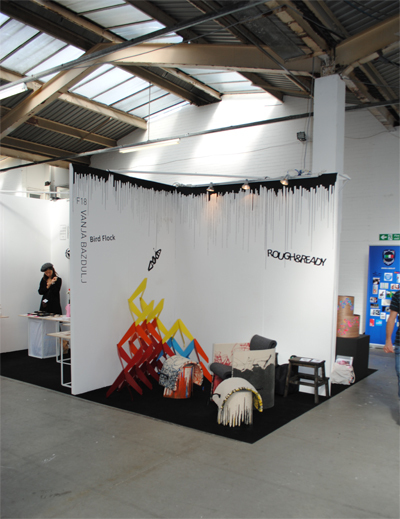 Dumbo chandelier and Mr Easy chair were selected by Ms Edelkoort for this amazing exhibition! Does our personal taste derive back from early childhood? Trapholt has invited the world's leading trend researcher Lidewij Edelkoort to curate an exhibition based on her research on fetishism as design. The premise is that the distinctive themes and materials can be traced back to early childhood memories. Dumbo Chandelier in some very snazzy company ! My first solo at a Design Fair.